Home → News → We’re Open! 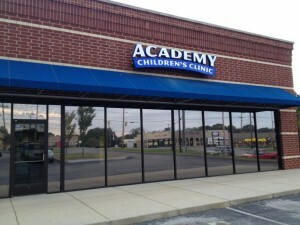 Academy Children’s Clinic opened its doors today. The staff participated in a ribbon cutting ceremony early this morning and were soon greeted by a happy and steady group of patients. It was good to see the smiling faces of the children that many of us have been caring for during the past 10 years. 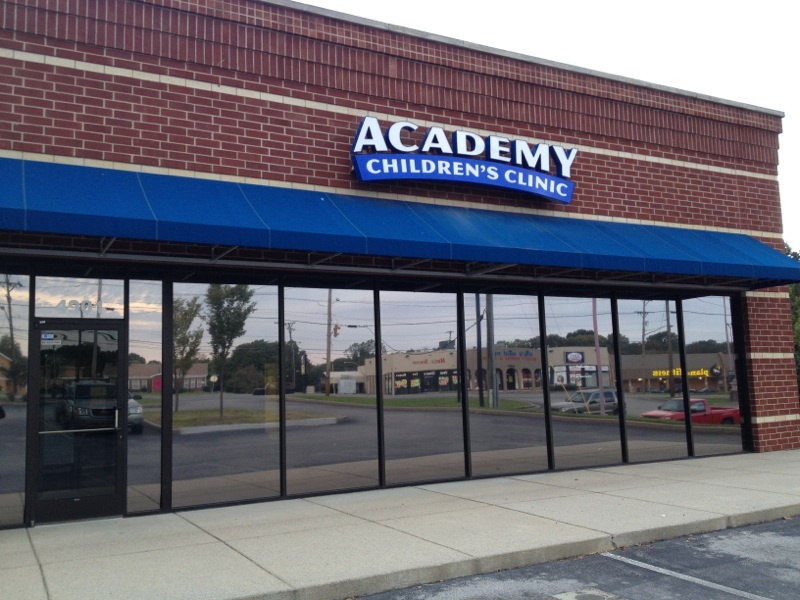 We look forward to our new home being a place where we can foster many more great memories with our patients.